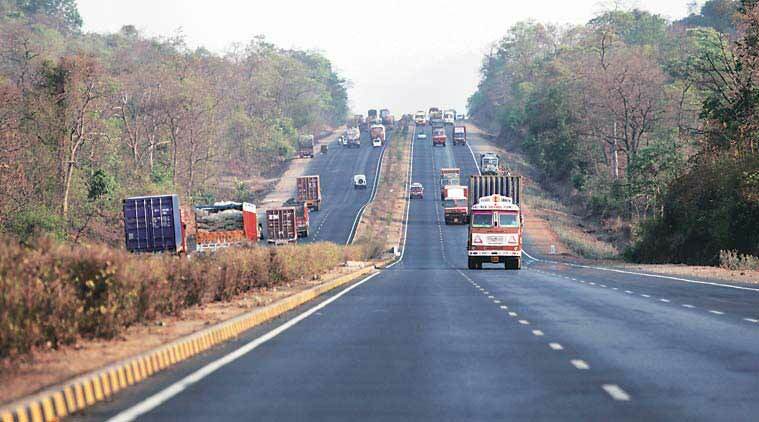 The projects will ensure better connectivity of the mineral-rich Angul and Dhenkanal districts of Odisha with the rest of the state, Nitin Gadkari (Ministry of Road Transport and Highways) said in a statement Tuesday. 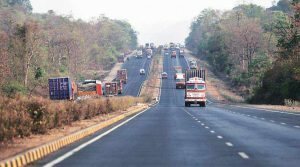 New Delhi: Transport Minister Nitin Gadkari will Wednesday lay foundation stone for three Highway Projects, entailing an investment of Rs 2,345 crore, in Odisha. The projects will have appropriate structures to reduce traffic congestion and ensure safety of road users, it said. These would include 3 bypasses, 1 flyover, 19 vehicular underpasses, 9 major and 39 minor bridges and 45-km of service road.